Famous for his lead vocals and guitar riffs for the Filipino band Sponge Cola, he recorded a number of popular albums with the group, including Palabas (2004); Araw Oras Tagpuan (2011); and Ultrablessed (2014). During his high school years, he fronted a band called White Chapel. While rising to prominence for his work with Sponge Cola, he earned a degree in English Literature from Ateneo de Manila University. 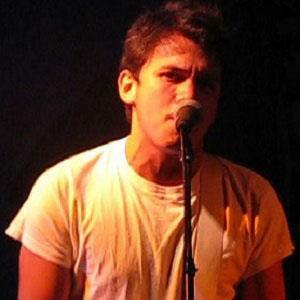 His single "Tambay", co-written with his bandmate Gosh Dilay, won a Diamond Record Award. In early 2014, he married the Filipina singer and actress Karylle (Ana Karylle Padilla Tatlonghari-Yuzon). The son of Elsa and Johnny Yuzon, he grew up in Manila, Philippines, with a sister named Ysabel and a musician brother named Yan. His cover of the Madonna track "Crazy for You" became an online hit.